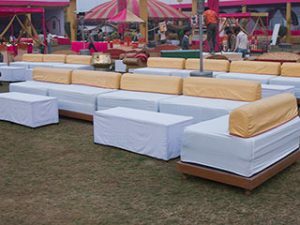 As one of the biggest and most important days of your life, your wedding requires a lot of planning, which can easily become overwhelming. 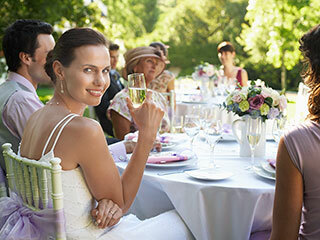 No matter if you’re planning a small, simple wedding or a large, over the top affair, there’s a lot to get done. So for consideration, here are wedding seating chart display ideas and a few tips on how to get organized for your big day. No matter if you have a wedding planner or you’re doing all the planning yourself, you want a place to keep all of your information. A binder is a great way to do just that. You can find wedding-specific binders, or you can go the DIY route. 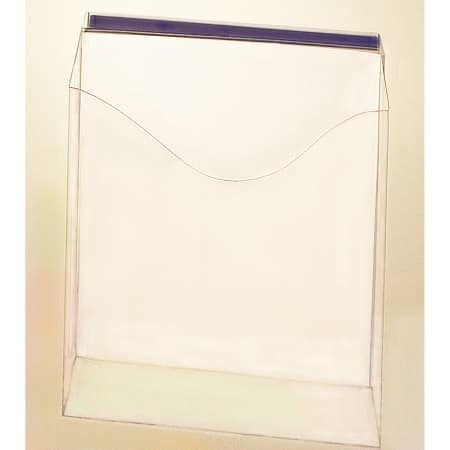 Your binder should be divided into sections for your budget, vendor information, venue information, and your wedding seating chart ideas (among other sections). With a binder, you can keep everything in one location, helping you to avoid some very unnecessary stress. You’ll get numerous emails regarding your wedding, not just from friends and family, but from potential vendors and venues as well. If these emails go to your regular email address, they can easily get lost or accidentally deleted. A wedding-only email address helps to keep everything wedding related in one place, saving you time and making sure that no important email chains get lost. With so much to do, it can get overwhelming very quickly when it comes to figuring out when certain things need to be done. This can lead to important things getting overlooked, such as dress fittings, meetings with vendors, and more. A calendar is an essential part of getting organized for your wedding. You can also create a timeline of what needs to be done 12 months before, 6 months before, 3 months before, and even just a few weeks before your big day. A calendar and timeline will help you make sure that you stay on track and nothing gets overlooked. The wedding seating chart is an incredibly important part of getting organized for your wedding. While you might like to think that everyone can find a place to sit on their own, the truth is that going without a seating chart can create anxiety, bottlenecking, and mass confusion. 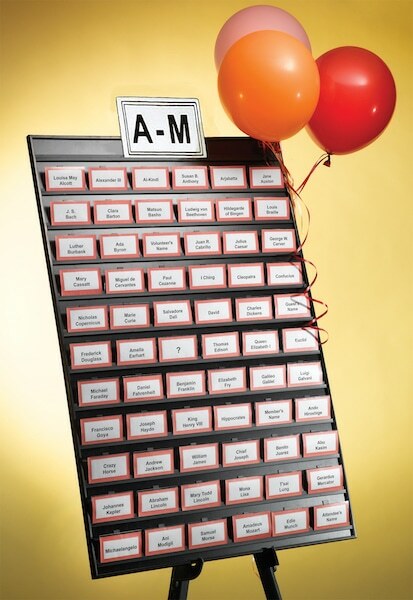 A seating chart helps to keep everyone organized by letting them know where they should sit at the reception. 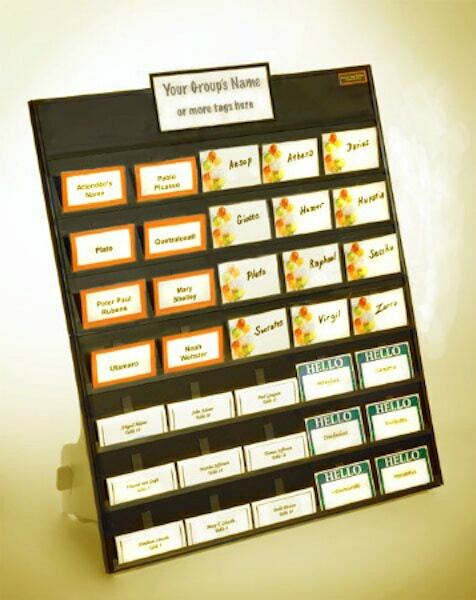 Of course, after creating your seating chart, you need a way to let guests know where they need to go. 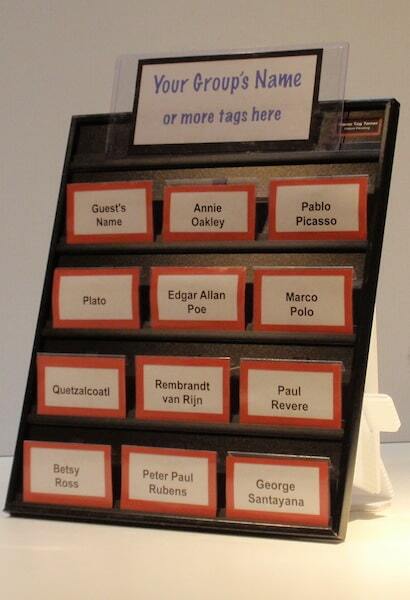 A good seating chart is simple to follow, helping to avoid confusion. But it certainly doesn’t have to be boring. 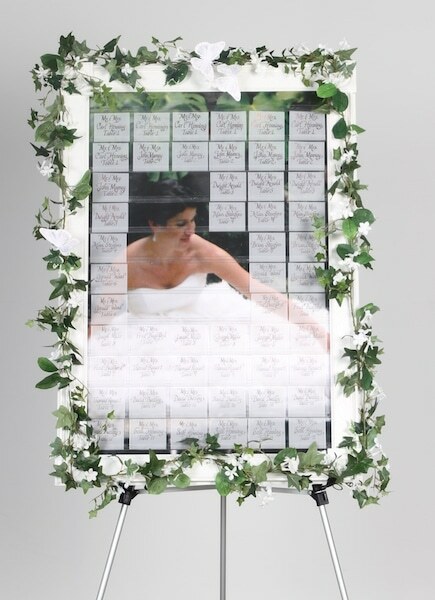 There are plenty of wedding seating chart display ideas that you can incorporate into your wedding, which not only keep things organized, but also help to add an additional touch of beauty to your special day. Some ideas include making paper cranes, window panes or mirrors, luggage tags, and planter tags. 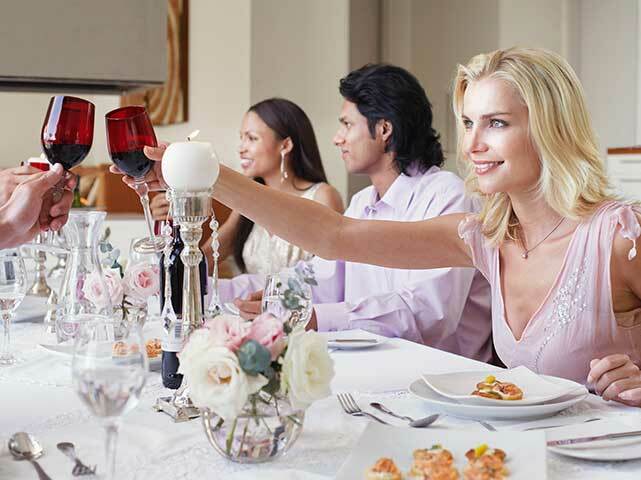 You can also use Easy Event Hosting’s Celebration Board, a board that not only helps you stay organized, but truly helps your guests feel like a VIP. There’s a lot to get done before your wedding day, including creating a seating chart that’s easy for your guests to follow. 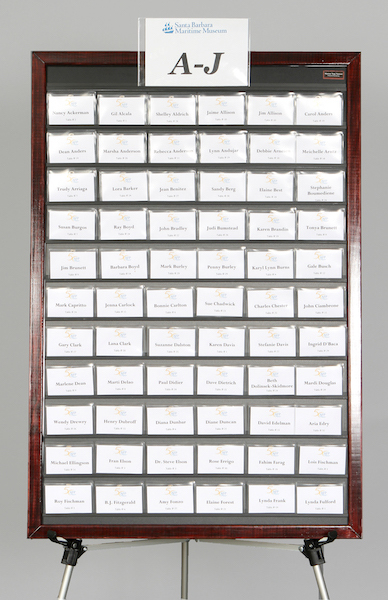 With the Wedding Celebration Seating Board from Easy Event Hosting, your seating chart isn’t just easy to follow, it’s beautiful too! For more information or custom orders, give us a call today at (805) 259-3835.